This bond is also called an Onsite Sewage System Pumper Bond. What is a surety bond, and why do I need one for my Whatcom, Washington On-site Sewage Pumper License? 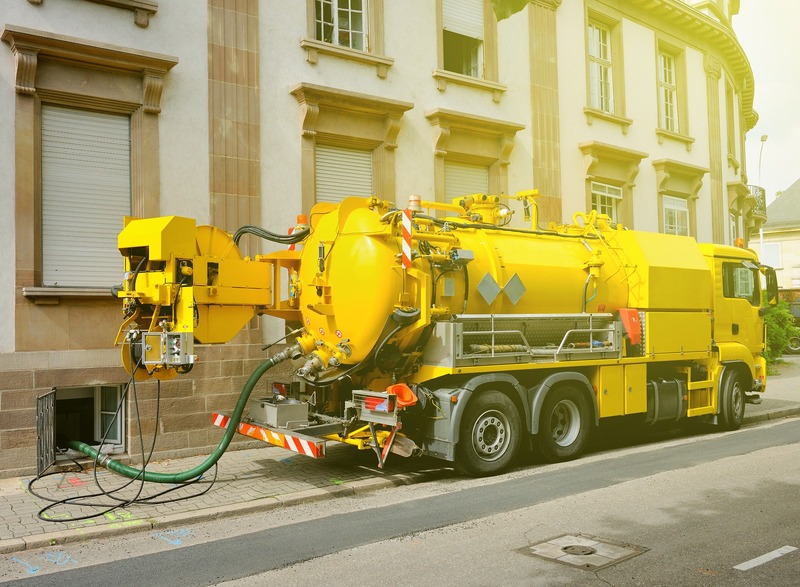 A surety bond is a three-way agreement between a Principal (the individual applying for a Whatcom, Washington On-site Sewage Pumper License), the Obligee (Whatcom County Health Department), and a surety company (the company financially backing the bond). This bond acts as a guarantee to the Obligee that the Principal understands and agrees to comply with all rules, regulations, and laws pertaining to their licensure. Your On-site Sewage Pumper License is bound to the regulations defined in the Whatcom County Code, Chapter 24.05. In the event that you fail to follow these regulations, Whatcom County and the general public are free from any financial obligations that may arise. It is extremely important that you understand the requirements of your license, as this bond protects Whatcom County in the event that you do not. This bond does not require underwriting, and therefore does not require a credit check. Your bond can be issued as soon as you complete your application and finalize payment. The bond expires on December 31st and must be active for the entire duration of your license. In the event that there is a claim made against your bond, your surety company will pay the initial damages to the aggrieved party. You will then be required to repay the full amount to your surety, including any associated fees. Your surety may revoke your bond at any time, especially in the event of a claim. If your bond is revoked, your license will be invalid until you file a new surety bond. Claims against your bond act as marks against your “credit,” and will cause issues during any future applications. Therefore, it is very important for your license and future business that you avoid claims by adhering to your license requirements. This bond ensures the licensed Sewage Pumper will comply with all requirements of chapter 24.05 of Whatcom County Code. This bond protects the public from any damages caused by the misconduct or negligence from the licensed Sewage Pumper. Anybody applying or renewing an On-Site Sewage Pumper license must file this $2,000 bond with the Whatcom County Health Department. This bond does not require underwriting, and therefore does not require a credit check. To apply for your Whatcom, Washington On-site Sewage Pumper Bond, complete and submit the application below. You may also download a .pdf application, and email it to apps@southcoastsurety.com, or fax it to (949)361-9926. If you choose to email or fax your application, please download and complete a payment form and attach it to your documents.